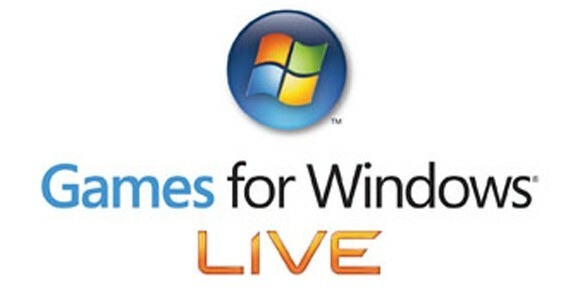 Microsoft launched The Games on Demand Service for Games for Windows Live, and Has included a free game with the service. The Puzzle game Tinker even has 200 gamerscore points that can be yours when attached to your Gamertag. The Client and the Game are free, so check it out! "Being a small robot isn’t always easy….So, imagine being a robot marooned in a surreal landscape of obscure mechanisms and brain-teasing puzzles. He’ll go where you tell him to go - but will your directions lead him home or leave him trapped?"